Investors on Thursday gave a miss to the offer for sale (OFS) in L&T Technology Services, with the retail portion getting a mere 2.33 per cent subscription. On Wednesday, the portion for institutional investors, too, had seen just 57 per cent subscription. People in the know said there was investor demand at a lower price. The company, however, decided to price the share sale aggressively. In the OFS, parent Larsen and Toubro was looking to offload nearly 5.6 million shares (5.38 per cent stake) at Rs 1,610 apiece. The share sale, however, received just 1.55 million bids. If fully subscribed, L&T would have raised around Rs 900 crore. Instead, it will now end up getting less than Rs 250 crore. Shares of L&T Tech closed at Rs 1,588 on Thursday, below the OFS price. JM Financial, Citi and Axis were the bankers to the issue. The share sale was done by L&T to comply with the 25 per cent minimum public shareholding norms (MPS). As of December 2018, the promoter holding in L&T Tech was 80.41 per cent. The firm has time till September 2019 to meet the minimum public shareholder norms. 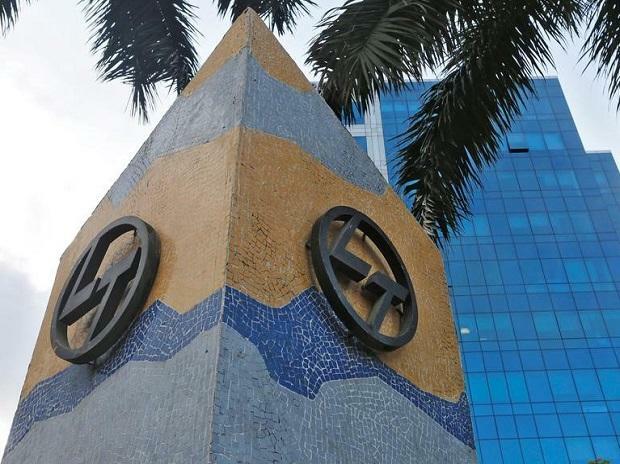 L&T will have to offload another 3.9 per cent within eight months to follow the shareholding norms.